Join our monthly Global Macro webcast on Thursday 10 November 2011 at 10:15am. 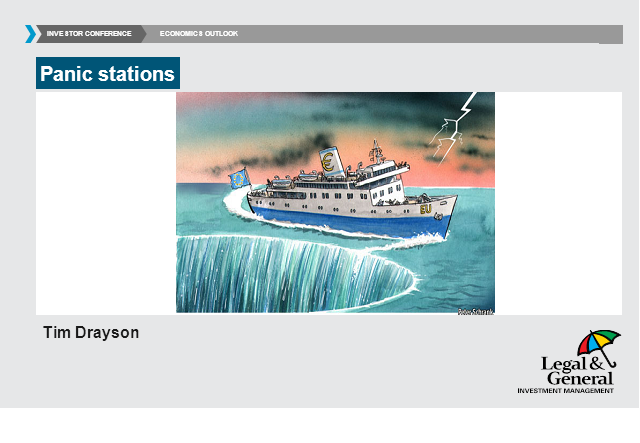 In the call economist, Tim Drayson will cover the key asset classes across the major world economies, setting the backdrop for both developed and developing markets. As well as outlining the key risks to our central economic scenario.